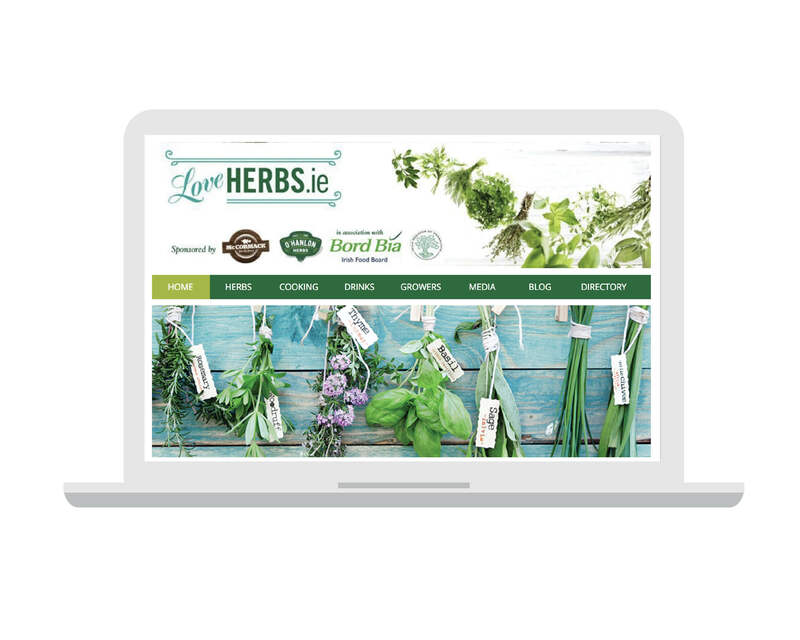 loveherbs.ie is a collaborative effort between Bord Bia, O’Hanlon Herbs and McCormack Family Farms to encourage and educate the public about the use of herbs. 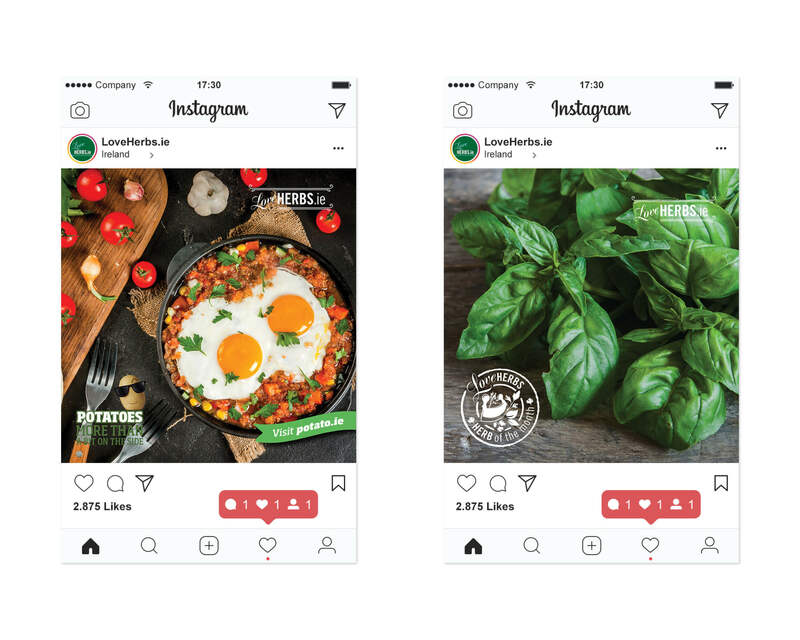 They looked for Idea’s expertise and experience for launching this new brand to the marketplace utilising branding, digital and social media to encourage Ireland to harness the power of herbs. 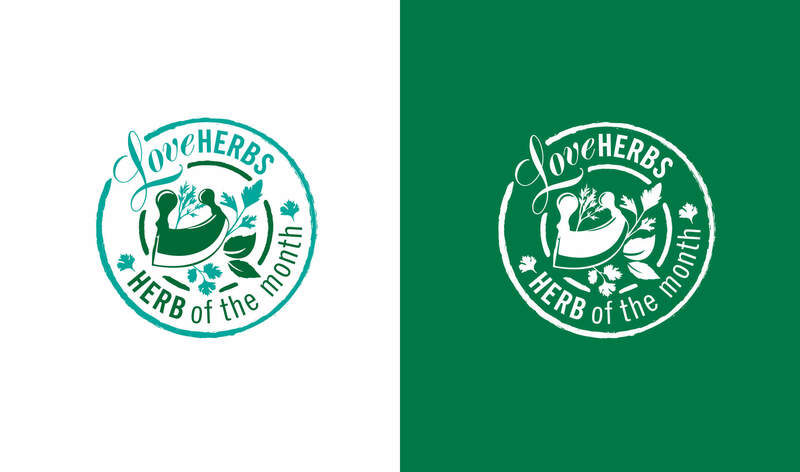 Idea designed a website to encourage the use of herbs and to educate about herbs’ many uses. The website was designed to showcase these benefits – recipes, herb of the month, cocktails, health benefits and a directory of herbalists helping to bring the herb community together. 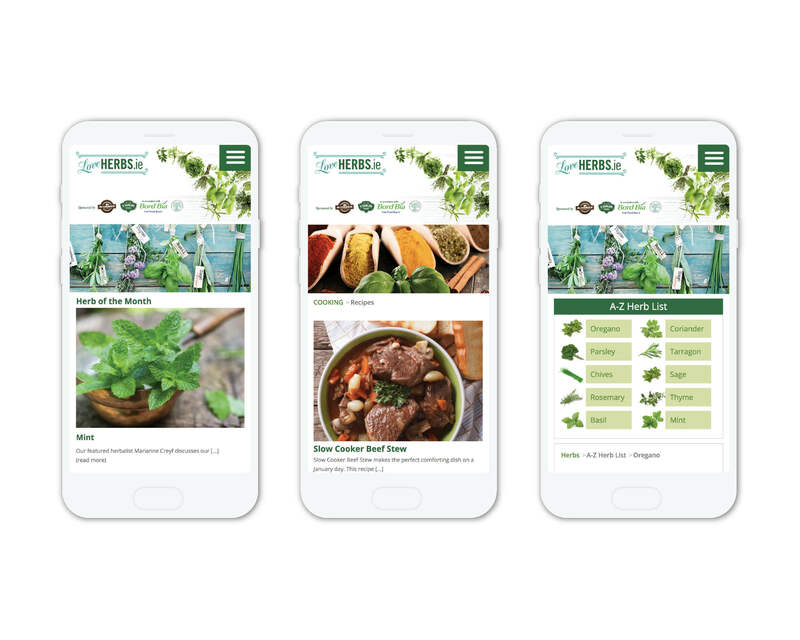 Our social media strategy also showcased herbs and allowed us to continue to educate the public about the use of herbs in cooking, medicine, as well as their health benefits within recipes, cooking tips and educational material. A “Growers” section also showcased our sponsors. Idea launched the brand, website and social media platforms and now has a combined social following of over 16,000 fans. 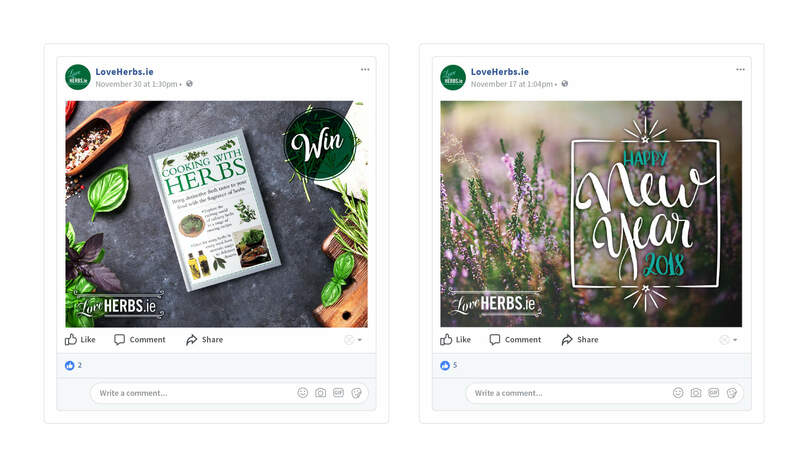 Using video and written content we continue to spread the power and use of herbs throughout Ireland, and our fans have been enjoying our herb recipes, cocktails tips and useful information. With Idea’s help, the herb community continues to grow and thrive!